Posted by Admin | July 16, 2018 | Action, Casual, Racing, Simulation. 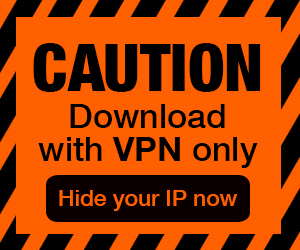 RC Simulation 2.0 Free Download PC Game Cracked in Direct Link and Torrent. 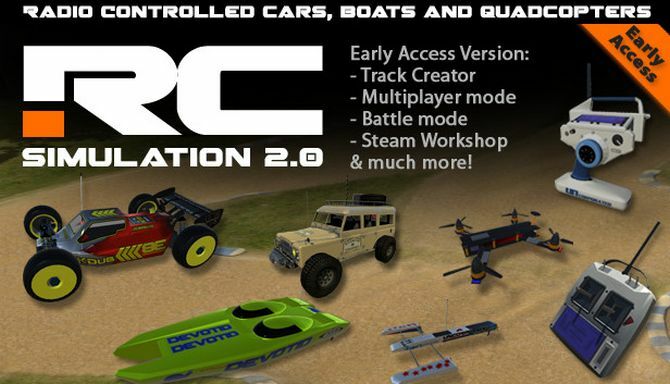 RC Simulation 2.0 – Drive all kinds of RC Cars, Boats, Rock Crawlers, Planes or Quadcopters on any of the 250+ Workshop Tracks. The game includes an in-game Track Editor and…. 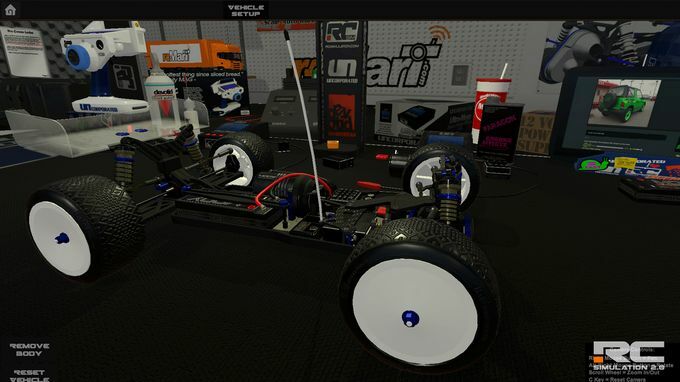 RC Simulation 2.0 is a fun radio controlled vehicle simulation. Developed to give users the thrill of today’s High Tech Radio Controlled Cars, Boats, Planes and Quadcopters on any of the user created track/maps/venues. Fly some quadcopters, Pilot an RC Jet Liner or go on a RC Rubicon with your Rock Crawler. The possibilities are endless with RC Simulation 2.0! – Simple in game Track/Map editor with one click upload to Steam Workshop to share your creation with the world. – Over 250 + Workshop tracks to download and enjoy! 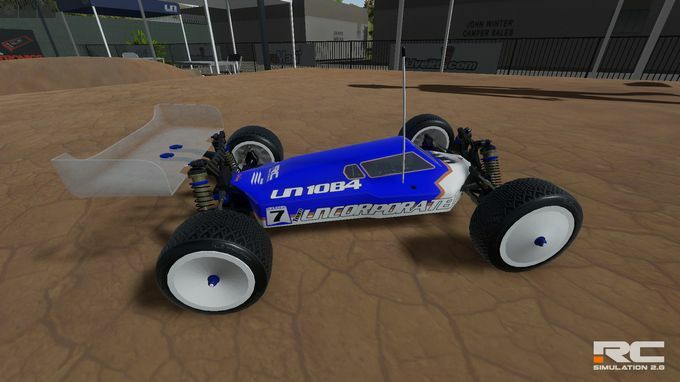 – In game Vehicle Paint Booth with over 100+ different Brushes and Decals to create any unique paint livery you would like. Easy to use in game vehicle paint booth with over 100 brushes and decals to create your own custom paint schemes. The paint booth also features a accent color changer to really make the whole package come together with changeable metal colors, lexan colors, wing colors, tie rod colors, wheel colors and more.